A superb sherry cask matured malt from the Glen Gyle distillery. 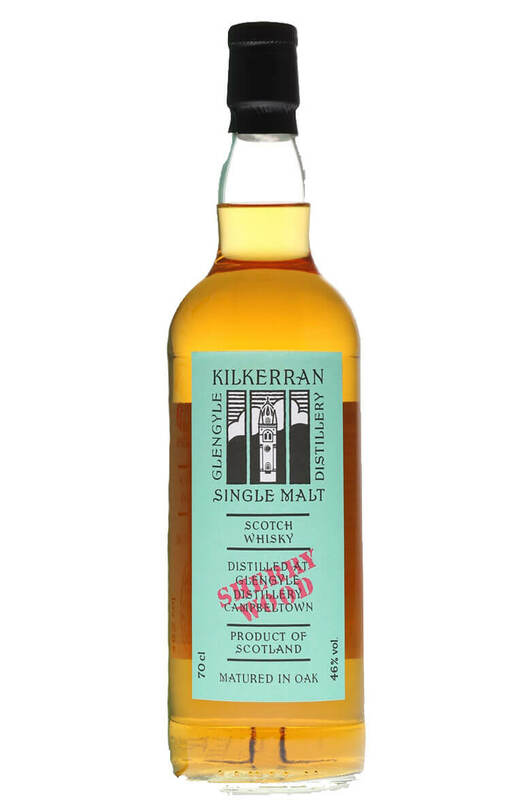 This has some lovely flavours of dried fruits, salted caramels smoke and rich honey. Types of Barrel used for Aging Sherry casks.